The term “sciatica” is commonly used to describe pain traveling in the distribution of the sciatic nerve. Sciatica is a symptom caused by a disorder occurring in the lumbar spine. The sciatic nerve is the largest nerve in the human body, about the diameter of a finger. The sciatic nerve then runs vertically downward into the back of the thigh, behind the knee branching into the hamstring muscles (calf) and further downward to the foot. Usually sciatica affects one side of the body. The pain may be dull, sharp, burning, or intermittent shocks of shooting pain beginning in the buttock traveling downward into the back or side of the thigh and/or leg. Sciatica then extends below the knee and may be felt in the feet. Sometimes symptoms include tingling and numbness. Sitting and trying to stand up may be painful and difficult. Coughing and sneezing may intensify the pain. Q. What if I don't have a herniated disk? Q. Wow! Can you explain what they mean! Sacroiliitis is an inflammation of your Sacroiliac joint. That’s the joint where your hip meets the spine. Inflammation caused by trauma or just plain arthritis can give you sciatica-like symptoms. Sometimes a cortisone injection and/or anti-inflammatory medication can help. Lumbar Facet Joint Syndrome is pain that comes from the joints of your back causing not only back discomfort, but also it can give you sciatica-like symptoms. The Facet joint is like any other joint of your body, like the knee or elbow that can get inflamed and cause pain. Piriformis Syndrome is simply pain caused by the Piriformis muscle that may be in spasm, inflamed, or irritated. This muscle is in your buttock and lies right on top of the sciatic nerve as it exits the spine and goes down your leg. Iliolumbar Syndrome is simply inflammation or a tear of the Iliolumbar ligament. This ligament extends from the spine to the iliac crest, which is the back of your pelvis. 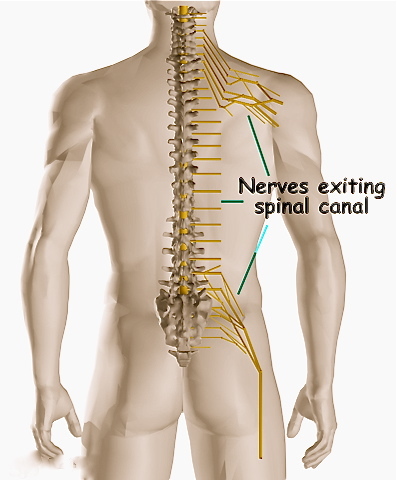 Spinal Stenosis which is narrowing of the spinal canal can cause sciatica-like symptoms. 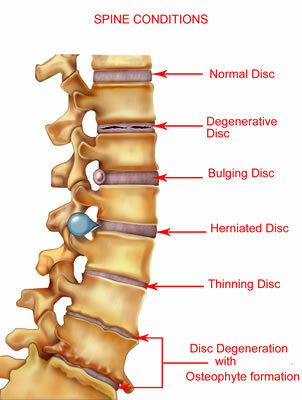 The narrowing can be caused by disk problems as well as arthritis of the spine.